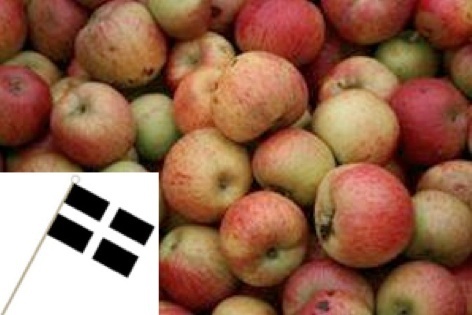 Cornish Apple Tree Collection £37.50 - Apple Collections Apple Trees and Fruit Trees For Sale. Buy at competitive prices with wholesale discounts. A special collection of traditional Cornish apple tree varieties. Cornwall has a long tradition of growing apple trees and there are many excellent Cornish varieties that have been found, selected and saved over the years. Many are dual purpose apples: good for eating fresh, cooking and cider making. They offer good natural disease resistance for the wet and wild Cornish climate! Available as a 3 tree collection and a 6 tree collection.